It's been a while since I have owned a Firestorm - I sold mine to a fellow from New Brunswick a few years ago. It was a great ride and I put over 100,000 miles on it. 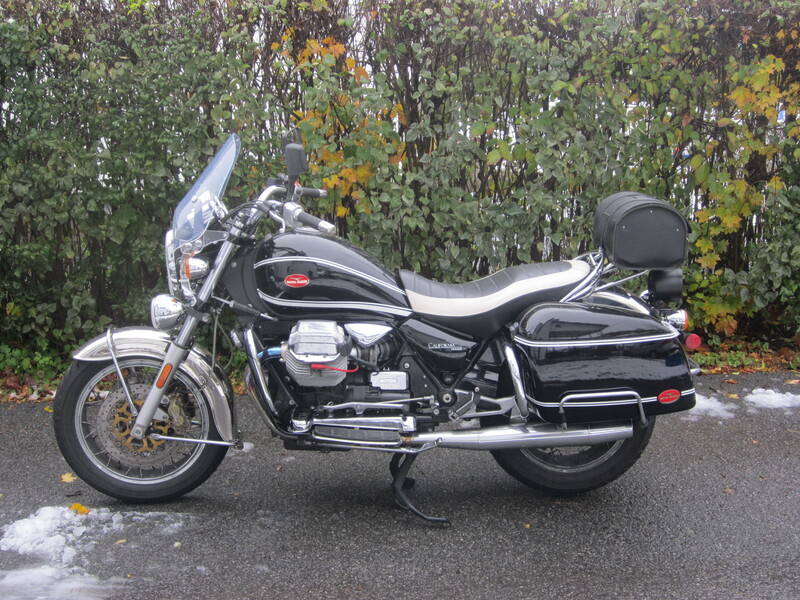 I used the $$ to help finance my current ride, a 2008 Moto Guzzi California Vintage. Anyway. to my question. 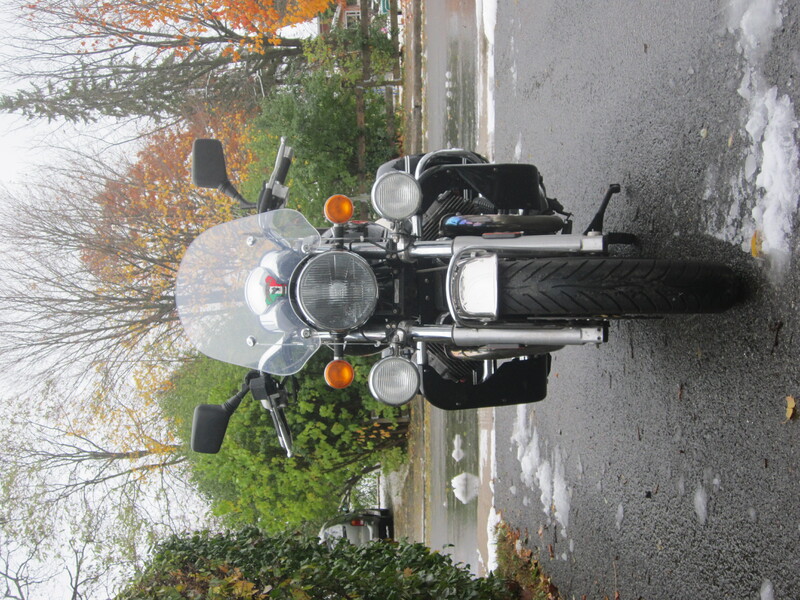 I have been having some issues with the Guzzi - mostly related to the PO's ham fisted mechanical abilities. This, however, can not be blamed on him. The issue is with the bike backfiring on deceleration. It worsens when the engine is hot. This can be generally attributed to an air leak somewhere in the exhaust system. I have new exhaust gaskets on the manifolds, but Guzzi (in their infinite wisdom) used metal spacers at the junction of the headers and the catalytic converter and at the junction of the cat-con and the mufflers. The potential for leakage at these locations is my concern. While staring at the bike the other day, for some reason, I thought of the exhaust gaskets on the VTR. They were kinda funky, but worked well. I thought "I wonder if they would fit on the Guzzi?" Can anyone tell me the I/D and O/D of these little gasket/spacer thingees? They are called Muffler Gaskets in the parts manual - part no 18392-MG7-750. Geoff, mine measured 43mm I.D. and 47mm O.D. give or take .05mm, since mine weren't perfectly round. At least this will let you know if they will work. Any pictures of your Guzzi? I'll try to attach a couple of pics.